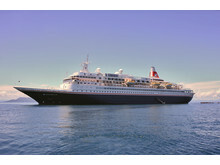 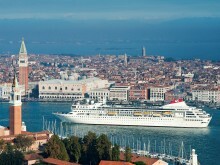 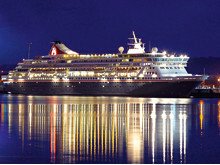 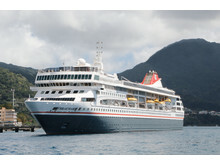 Cruise experts at influential consumer website Cruise Critic have voted Fred. 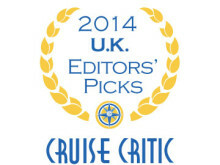 Olsen Cruise Lines ‘Best Value for Money’ in its ‘Cruise Critic UK Editors’ Picks Awards 2014’, for the third consecutive year. 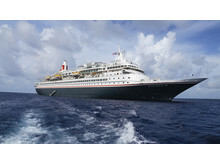 The winners are selected by Cruise Critic’s international team of Editors, based on the lines and ships that they feel best represent excellence in each of the 18 categories.